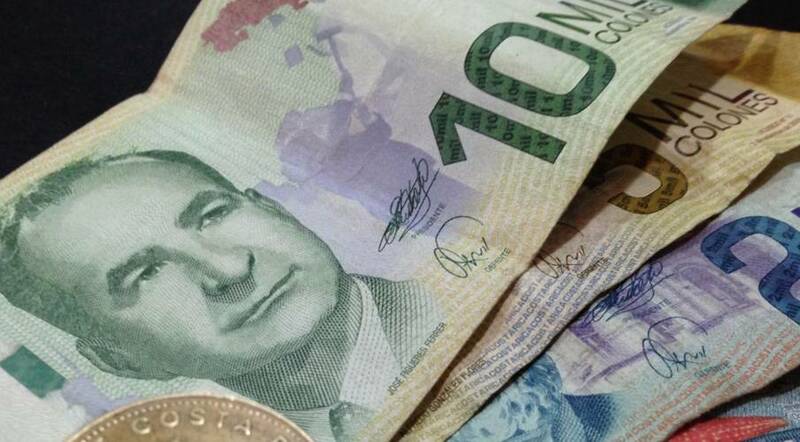 The airline did not specify how many workers will be laid off, but indicated that the process will be carried out "with respect to Costa Rican labor standards," adding that it maintains more than 1,000 people in the country. “This process will result in an adjustment of the structure of different areas to be consistent with the efficiencies of the company and will be with respect to the Costa Rican labor standards,” Avianca explained in a written statement. 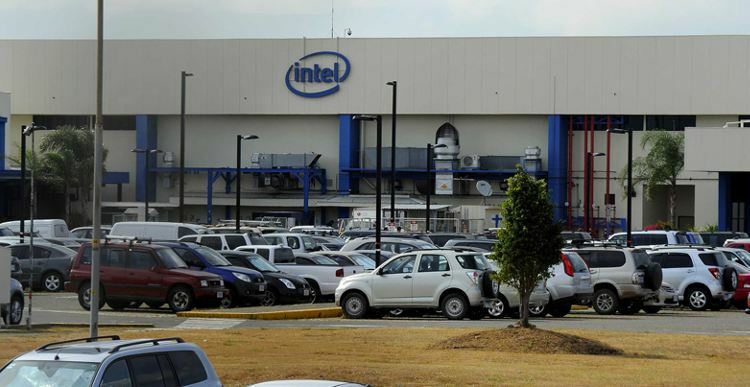 The airline, employing more than 1,000 people in Costa Rica, did not specify how many people will be laid off, saying only it would be a few dozen. The company confirmed that among the group of Costa Rican employees are about 350 crew members, including pilots and cabin crew and that the majority are in operations, such as ground services. “This reorganization is also part of the fleet restructuring process: deceleration in the incorporation of the Airbus fleet and the total sale of the Embraer fleet, as well as some operational changes implemented by the company to increase operational efficiencies”, said the airline. 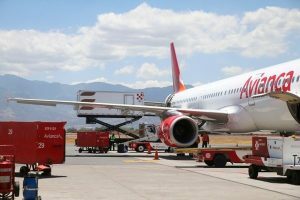 In its operational plan for 2019, Avianca announced adjustments in its services in Central America. For example, it closed some routes and changed the operation to the larger Airbus aircraft instead of Embraer. The change decreased the number of flights because the Airbus planes have more capacity, hence requiring fewer crew and service personally, and possibly fewer pilots. In 2019 Avianca Airlines celebrates its 100-year anniversary. It ratifies its position as the oldest airline in the Americas and the oldest in the world with uninterrupted operations. 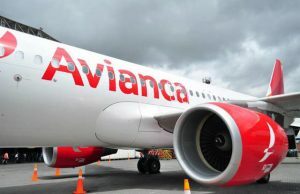 According to eturbonews.com, Avianca’s fleet is one of the newest in The Americas – seven years old on average – including the Boeing 787 (13 of them as of October 2018), which it uses exclusively for flights to Europe. From Bogota, Avianca’s main hub, European passengers have access to more than 100 destinations within the Americas such as: Cusco in Peru, Galapagos in Ecuador, San Jose in Costa Rica, Medellin and Cartagena in Colombia, among others. Avianca has been recognized as the Best Airline in South America: both on long haul and short haul flights by Skytrax, Trip Advisor, APEX, among others, thanks to its traveler’s exceptional experience from ground service and airports to in-flight service.